Earl's Premium Hose. 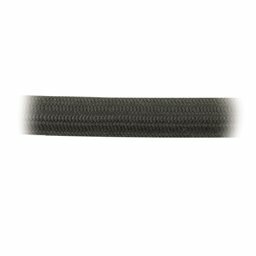 Ultra-light Kevlar® Outer Braided hose, 60% Lighter Than Our Stainless Braid-protected Synthetic Rubber Hose. Maximum operating pressure 1180 PSI, Easy to Cut and Assemble. 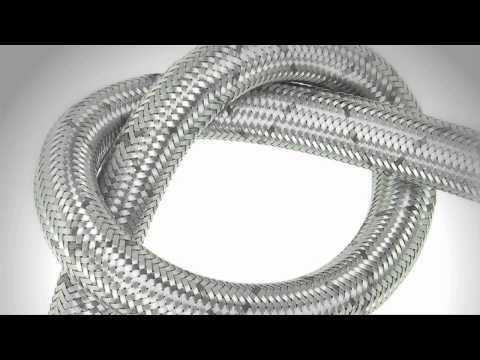 Designed for Ultra Flex Hose Ends.